The two-fold mission of Liberty Community Center (LCC) is to provide the highest quality Early Childhood Education (ECE) to young children and to provide a meeting place for Delaware organizations that respect and reflect a commitment to excellence, inclusion and diversity. LLC is a non-profit ECE center committed to serving young children and families in the community. 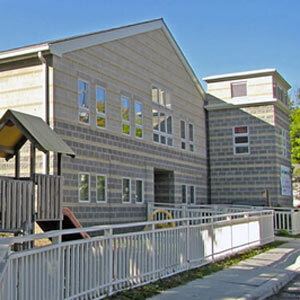 The fundamental components of the program are to provide care, a higher quality Early Childhood Education and developmentally appropriate experiences for children ages 6 weeks to 5 years, and to support families with either direct services or referrals to community service providers which support the child’s development. LCC is committed to monitoring each child’s development, educational outcomes, progress and to work with the families as a team to prepare the children for kindergarten. LCC will continue to add new programs to help our families and the Delaware County community members. Open year-round, Monday-Friday, 6 a.m.—6 p.m.
To create an environment for children that encourages a love for learning and offers quality educare. To help each child build knowledge and skills necessary for school readiness. 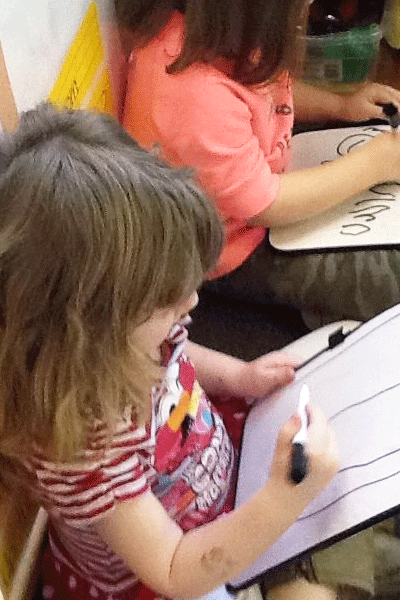 To provide new and creative experiences to stimulate the child’s curiosity for learning. The beginning of Liberty Community Center can be traced back to as far as 1926. Read more about our History here.